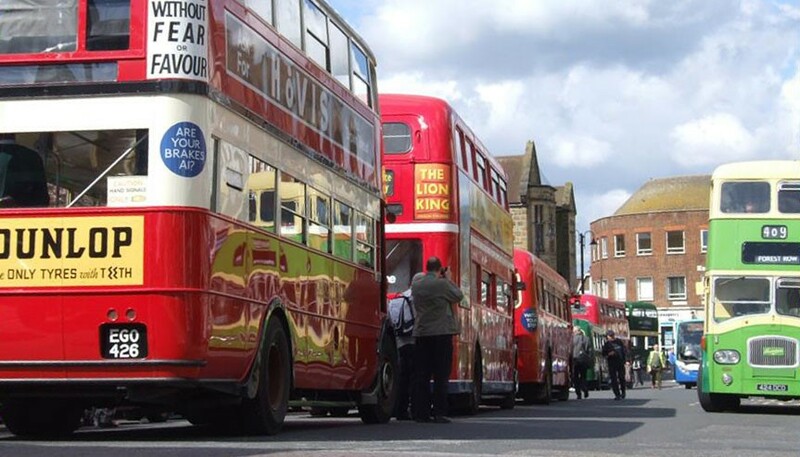 Classic buses head to and from East Grinstead’s historic High Street recreating the routes of yesteryear. Timetables are available to purchase on the day and buses are FREE to ride. Memorabilia stalls offering all things vintage transport. A real family day out.